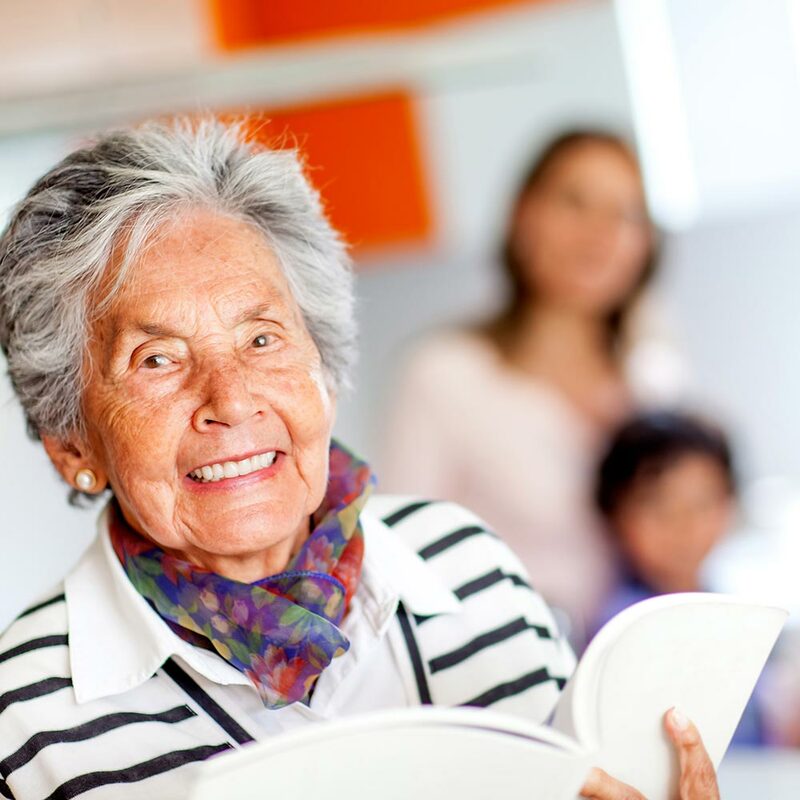 The Hispanic American population in this country is growing; health disparities affect Hispanic Americans; and this group’s rate of overweight and obesity is growing at an alarming rate. 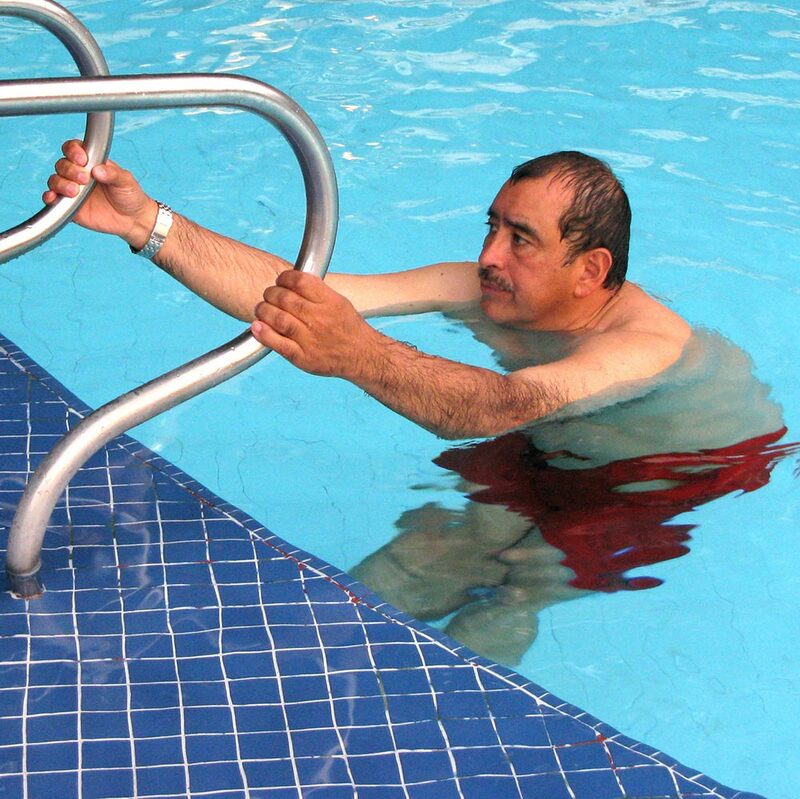 Physical inactivity is greater among Hispanics when compared to that of other groups. This study featured in the Journal of Environmental and Public Health reviewed reports of physical activity interventions targeting the Hispanic American adult population across a four-year period. Most of the interventions were community based while some were clinical, family-based, and faith-based. Barriers to physical activity often relate to time constraints and environmental access. The Hispanic Americans studied felt buy avodart online cheap like they had little time for social interactions – which included physical activity – given the demands of home and family. Social support increased the likelihood of participation in physical activity, and an extra benefit was the friendships formed during the physical activity intervention. Important factors in the success of the interventions included each individual’s sense of commitment, his or her self-efficacy, and a strong sense of group identity. Activities that included staff from the same ethnic group of the population being studied reported improved recruitment. We need legislative policies that increase Hispanic Americans’ access to physical activity opportunities. Moderate Excercise: How Intense Must It Be? http://startmovingstartliving.com/wp-content/uploads/2014/09/walking.jpg 1000 1000 Start Moving Start Living http://startmovingstartliving.com/wp-content/uploads/2016/03/smsl-logo.png Start Moving Start Living2014-09-10 16:57:022018-02-16 13:55:46Moderate Excercise: How Intense Must It Be? Orthopedics This Week reports on a study finding that osteoarthritis patients benefit from walking and should not fear that walking might cause increased damage to their joints. “People with osteoarthritis can decrease the possibility of developing physical limitations by walking more,” according to physical therapist Daniel K. White, Sc.D., PT, of Boston University, and his colleagues. Increased steps (1,000 more steps per day) were associated with a lower risk for later buy avodart online uk deterioration whether assessed on an objective performance-based measure or on a self-report measure. Walkers who totaled 5,000 to 7,500 steps per day cut their risk of complications from osteoarthritis in half. Less than one-third of primary care physicians advise their patients with osteoarthritis to walk. White and his group suggest that physicians who are recommending walking to their patients set an initial goal of 3,000 steps per day. Here’s a study that disputes the old adage, “no pain, no gain.” According to a study published in British Medical Journal, results indicated that light-intensity physical activity is beneficial. Such activity can decrease your risk for the onset of osteoarthritis disability, or, if you already have that, can decrease the progression of the disability. 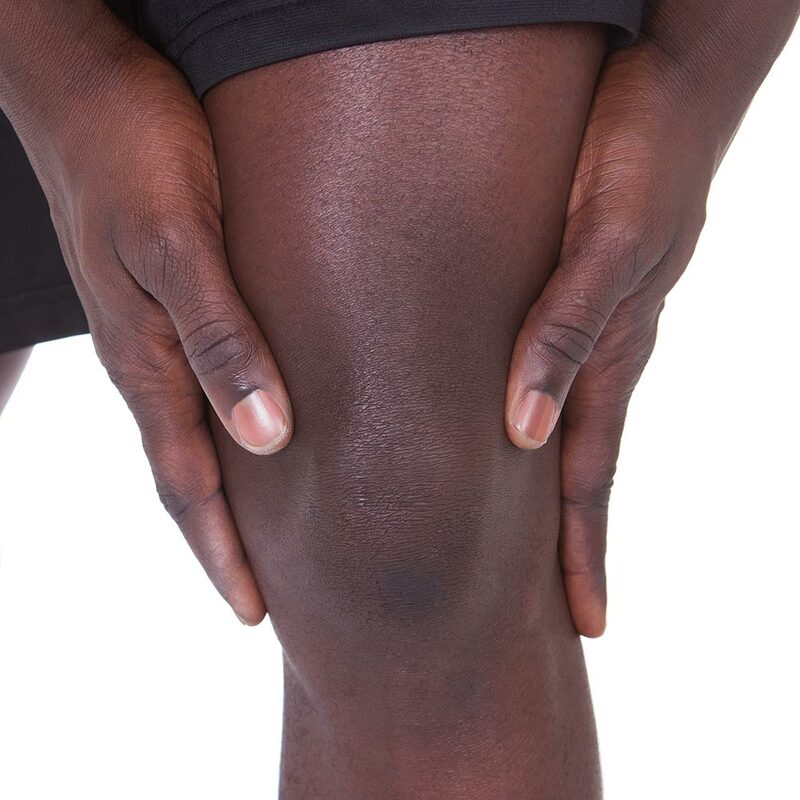 The study was specific to knee osteoarthritis. 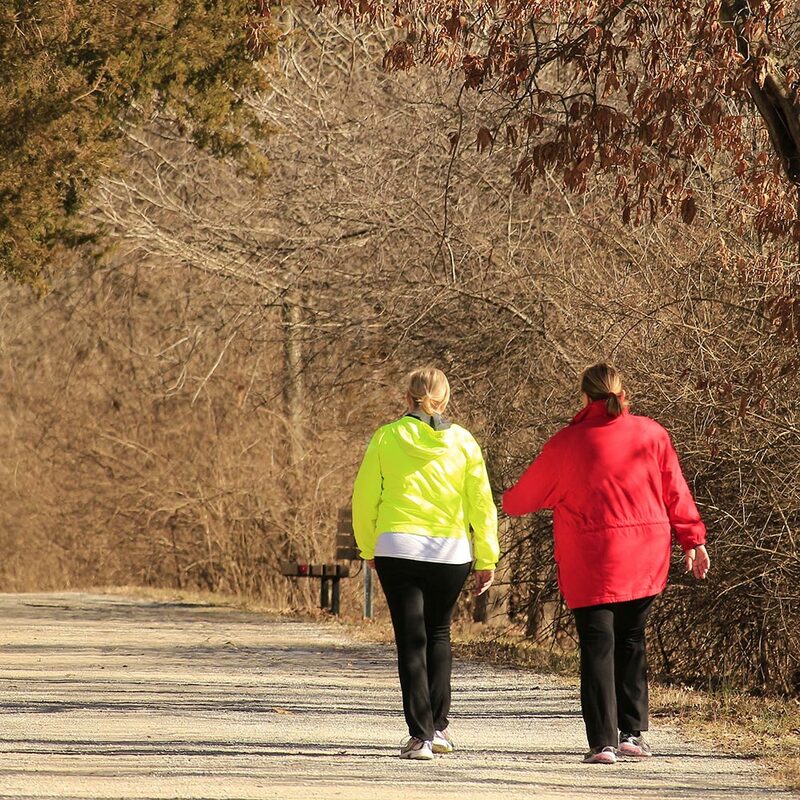 Dorothy Dunlop, buy avodart professor of medicine at Northwestern University Feinberg School of Medicine, points out that these findings can encourage patients who cannot increase their level of physical activity because of health limitations. She said, “We were delighted to see that more time spent during the day, simply moving your body, even at a light intensity, may reduce disability.” Read the full article here. If you are African-American or Hispanic, will that make a difference in which hospital you choose when you need a hospital? Do you believe that equality of treatment should be considered as a factor in what makes a hospital excellent? Dr. Louis W. Sullivan and Dr. Augustus A. White, III, suggest that if U.S. News and World Report were to include equality of treatment as a factor in their www.ourhealthissues.com/product/tegretol/ ranking of the best hospitals, then more hospitals would become sensitive to the problem of unequal care. This in turn could improve healthcare delivery to minority and underserved populations. And, a ranking of hospitals based on equality of service might guide you in selecting the hospital where you feel you will receive the best treatment. Read more of the article, published in CNN Opinion, here. More Pain as You Gain? How does obesity affect the pain of osteoarthritis (OA)? It may sound like a simple question, but this article reports on a study that sought to determine whether patients with a higher body mass index (BMI), a measure of weight in relation to height, experienced greater pain than their less-obese friends and neighbors who also suffered with osteoarthritis. The heavier you are, the more likely you are to develop osteoarthritis. Osteoarthritis is not necessarily buy avodart online more prevalent today than it has been in the past. Patients with a higher BMI reported more pain, regardless of the severity of their joint damage. For each level of arthritis severity, pain scores were higher among obese patients than among non-obese patients. Hormones associated with obesity may affect the severity of knee arthritis and pain. A decrease in body weight could decrease arthritis pain. http://startmovingstartliving.com/wp-content/uploads/2014/08/fat-skinny-169.jpg 1000 562 Start Moving Start Living http://startmovingstartliving.com/wp-content/uploads/2016/03/smsl-logo.png Start Moving Start Living2014-08-09 12:59:352018-02-16 13:55:47More Pain as You Gain? Has America become a “postracial” society? 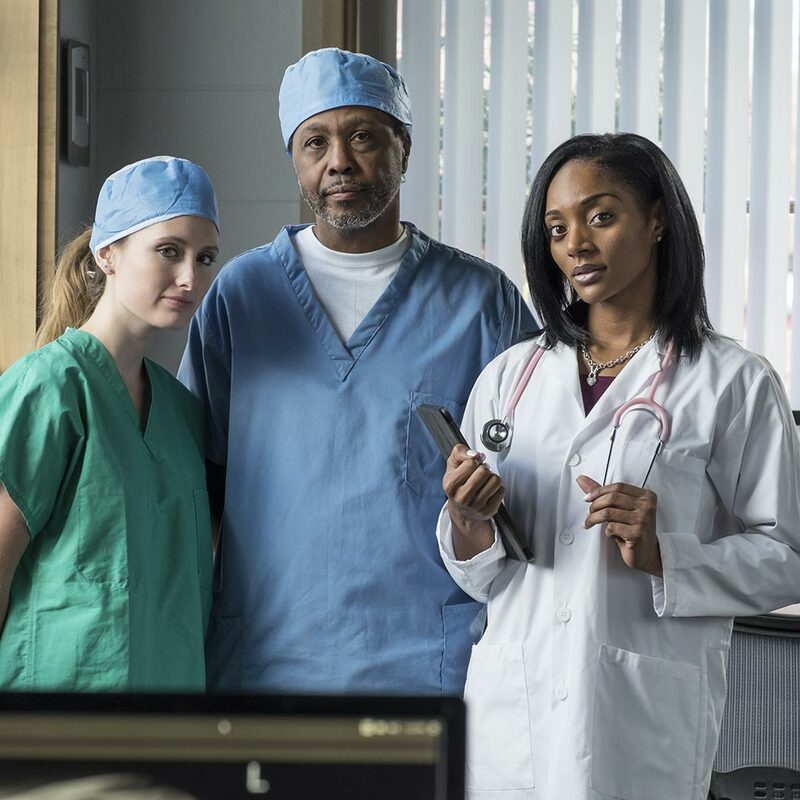 Virtual Mentor, The American Medical Association Journal of Ethics asks, is a “postracial” society achievable—or even desirable? As our understanding of race and ethnicity evolves, doctors must learn from the past and remain alert to the ways in which they may be harming or failing patients today. Read the full article here. Slimming Down — Alone or Together? Consider the importance of finding a supportive community: weight loss is often considered a personal journey, but the best outcomes are the result of group efforts. Does NBC’s The Biggest Loser make you feel like getting in shape is meant to be publicly announced and privately executed? Emphasizing the importance of community to lessen our society’s where to buy avodart high rate of obesity is the goal of Drs. 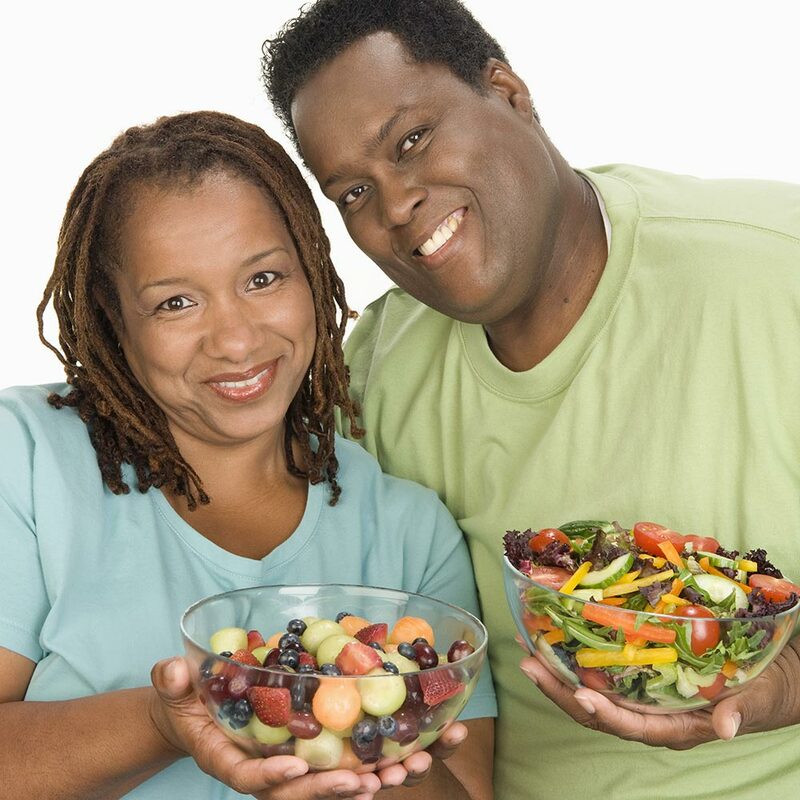 Walter Willett and Malissa Wood, the co-authors of Thinfluence: the powerful and surprising effect friends, family, work, and environment have on weight. Read more of this article to learn about the influence of friends, family and public policy on weight loss. http://startmovingstartliving.com/wp-content/uploads/2014/07/weightloss-together.jpg 1000 1000 Start Moving Start Living http://startmovingstartliving.com/wp-content/uploads/2016/03/smsl-logo.png Start Moving Start Living2014-07-17 11:23:492018-02-16 13:55:47Slimming Down -- Alone or Together? The Truth about Arthritis: You could become disabled. According to the Centers for Disease Control and Prevention, arthritis is the most common cause of disability in the United States. 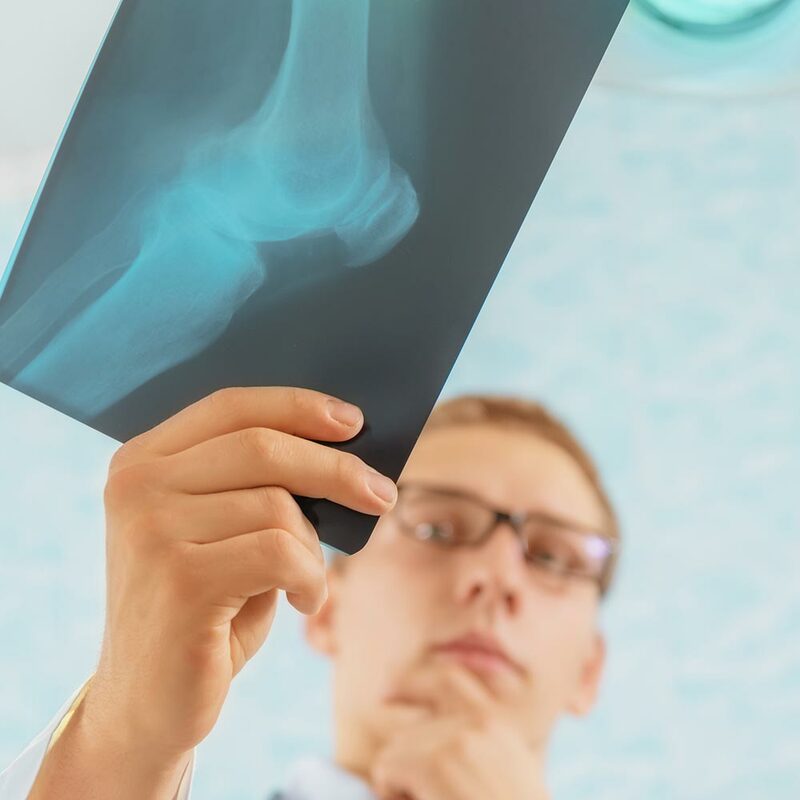 An estimated 50 million people currently suffer from some form of doctor-diagnosed arthritis. By the year 2030, that number is expected to increase to 67 million. These numbers are disproportionally high among women and minorities. 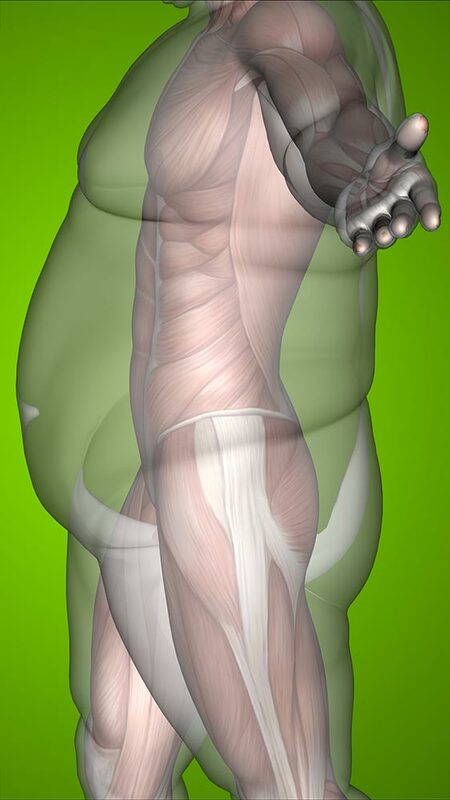 Arthritis is also more common among obese people. A little pain in your knees might not seem like much cause for concern, but arthritis can worsen over time—impacting your mobility and your quality of life. High risk. If you are obese or have had a knee injury, your risk of developing arthritis is higher—46% of obese people and 57% of those with knee injuries will develop arthritis. Disability. It starts slowly. Maybe one day you can’t climb stairs without pain or you can’t walk as far as you used to. Eventually, arthritis can cause you to lose mobility—limiting your ability to work and your quality of life. Other chronic conditions. Arthritis often comes with a other problems—such as obesity, high blood pressure, diabetes and heart avodart cheap disease. Nearly half of adults with arthritis in the U.S. have at least one other health condition. The numbers are daunting, but there is hope of relieving your arthritis pain and increasing your quality of life with these steps. Get educated. Learn how to self-manage your pain. Programs such as the Arthritis Self-Management Program or Chronic Disease Self-Management Program may be available in your area. Ask your doctor to help you learn more about how to manage your arthritis. Stay active. While it might seem like physical activity will worsen your pain, the opposite is true. Walking, swimming, dancing, or yoga can improve joints and ease pain. Take it slowly at first and increase in time or intensity as you are able. Maintain a healthy weight. An extra 10 pounds of body weight is like adding 60 pounds of pressure to your knees. Losing even 10 pounds can make a huge difference in your mobility and quality of life. http://startmovingstartliving.com/wp-content/uploads/2014/07/Arthritis-Pain.jpg 1000 1000 Start Moving Start Living http://startmovingstartliving.com/wp-content/uploads/2016/03/smsl-logo.png Start Moving Start Living2014-07-10 11:21:352018-02-16 13:55:47The Truth about Arthritis: You could become disabled. If you’re a woman, African American, or Latino, you are likely receiving lower quality healthcare than Caucasian males. Causes for disparities—also known as injustices—in care include conscious or unconscious bias from your doctor, stereotyping, racism, or sexism. While these are complex issues not easily overcome, you can take control as a patient to combat some of these disparities in order to receive better care. Dr. Augustus A. White III recently published Some Advice for Minorities and Women on the Receiving End of Health-care Disparities. This article outlines 15 steps women and minorities can take to improve the odds of getting better care. Below are the top 10 highlights from Dr. White. You can download the entire article here. Some Advice for Minorities and Women on the Receiving End of Health-care Disparities. Know your rights. As a patient you have the right to good care. The U.S. Constitution and other legislation guarantee it. Learn more about your rights here: www.nationalhealthcouncil.org/. Always answer questions about race, ethnicity, gender, and sexual orientation when filling out forms. Hospitals and clinics collect and use this data to help provide better care. Don’t ignore the Patient Satisfaction Survey. If you did not receive adequate care, make it known. If a hospital or clinic avodart buy cheap doesn’t know you are unsatisfied, they cannot make any changes. Become health literate. Study your symptoms at www.webmd.com or www.mayoclinic.com before your visit. This will help you talk with your doctor and ask better questions. Ask questions. Write down questions before your visit if you can. If you are uncertain about anything your doctor says during your visit, ask questions. Repeat back what your doctor has said. Restating to your doctor in your own words is a good way to determine if you fully understand your condition. Be frank. If you feel during your visit that you are not receiving good care, tell your doctor. It’s your right to receive excellent care; speak up if you experience anything less. Make a connection. Ask your doctor about his or her children or grandchildren, or ask about the weather. Establishing a personal, human connection with your doctor can result in better care. Bring a friend. If you need help or emotional support, bring a friend or family member who can help discuss your medical needs. Report incidents to management. If you experience unsatisfactory care, report it formally to someone with the authority to do something about it.